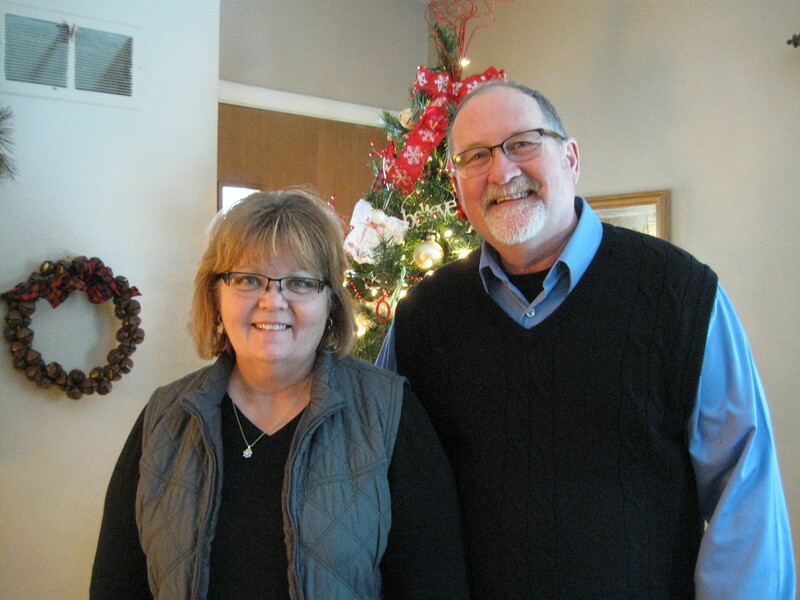 Kathie and I would like to wish all of our new friends on the Bakken Oil Rush Ministry website and FB page a Merry Christmas. As we reflect on the past few months we have been in Watford City, (Moved August 13th) we are amazed at what God has done to allow us to meet and make friends with so many people in such a short time. We can’t begin to name the friends who have helped us get this ministry up and rolling. We can, however, thank those who gave financially in both North and South Dakota to make this possible. To those men in Watertown who renovated the toyhauler trailer and turned it into a usable “Mobile Free Thrift Center.” To the Dakotas Annual Conference of the UMC who believed in us enough to send us there to begin a work. To the Pastors in Watford City who have embraced us and befriended us on so many levels…we thank you! To the many churches in the Dakotas and individuals in Watford City and other towns who have answered our pleas for warm winter wear and blankets. We say thank you! To Social Services and especially to Stacy, who has championed our cause at every turn…thank you! To Pastor Barb, and the Glory of the Lord Church for giving us a place to park our thrift center and have a place to sort the donated items, we say thanks! To Pastor Diane and the Presbyterian Church for opening their arms to us and allowing us to use their fellowship hall to help people, we say thanks! To those of you who have helped us sort thrift items, and worked with us to supply people with what they needed as they came through the Mobile Thrift Center, we say thank you! To those of you who we have been able to help, we are grateful for the opportunity to serve you and show you Christ’s love in a tangible way. With hearts full of gratitude, we say thank you, and Merry Christmas!